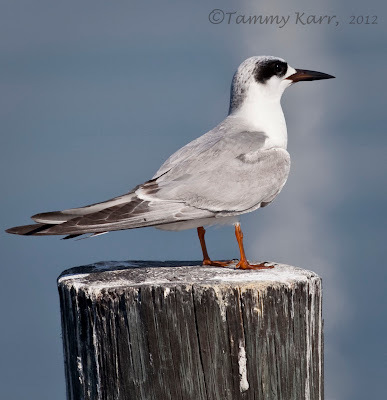 Forster's terns are medium sized terns that are found in Florida during the winter. 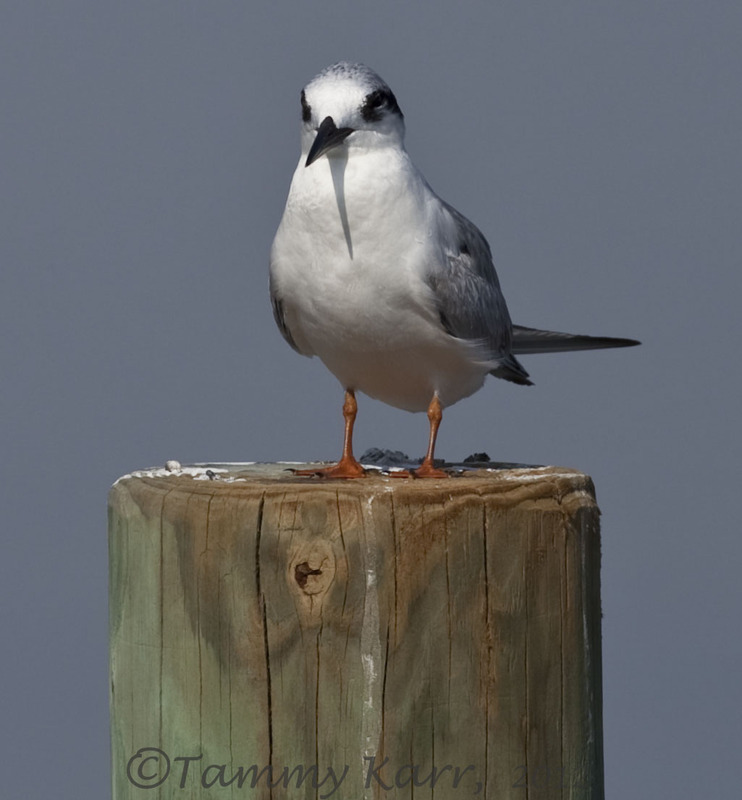 I found this Forster's tern along the shore of the Indian River in early January. There was a small group of them among a larger group of Royal Terns and Laughing gulls. I have never seen one, A MEGA of a bird for parts of Britian. Well captured shots. A little jealous that every shot has bright blue sky and looks very warm!!! compred to England, cold and raining hard. I've only seen them a few times, but have enjoyed watching them. I do enjoy the weather here:) Thanks Marc! Thanks Alan! It visits here mostly in the winter as well. 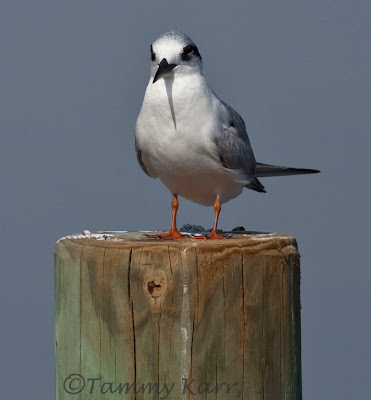 Gorgeous photos, Tammy! The catch light in the eye in that first shot is wonderful. Preciosa esta gaviota, buena toma de cerca y con un encuadre y composición muy acertados para mi gusto, me gusta la gaviota encima bel poste. Muchas gracias Jesús! Es un hermoso pájaro! Muy bonitas las fotos y el fondo. Saludos!! Absolutely stunning bird pictures, great work. 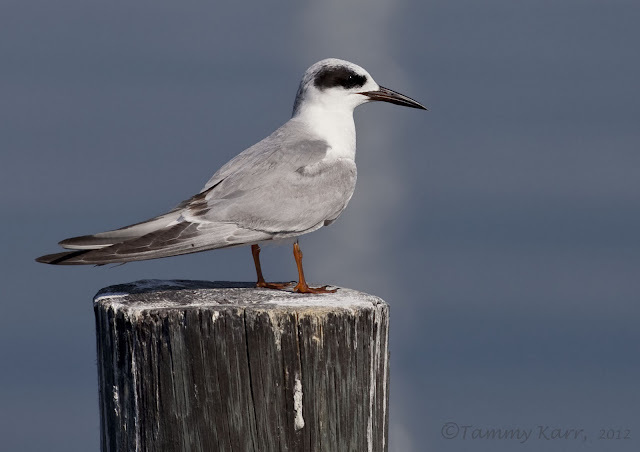 Wonderful images of your beautiful Terns..
Tammy you sure have a fantastic variety of bird species there, and all very well captured too! They are lovely and your photos are superb! How do you like your Fish?